When our emotions, such as anger and anxiety, run high and feel overwhelming, we tend to react impulsively without thinking things through. 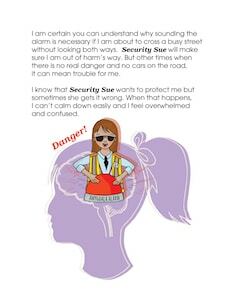 That is, for both children and adults alike, the same “fight-flight-freeze-faint” (4Fs) response is triggered when faced with perceived threats and dangers (whether they are real or imagined). We all need to learn how to calm ourselves and bring our thinking brains back online in order to be able to make good choices. 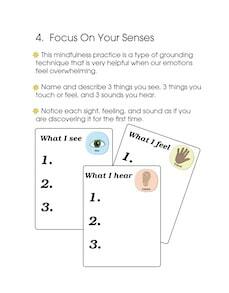 By using mindfulness skills to help our reactivity turn into receptivity (and turning off the 4Fs alarm), we can become calmer and think more clearly so that we have the capacity to find solutions to deal with whatever we are facing. It was with the above in mind that I wrote this new therapeutic resource book for children. 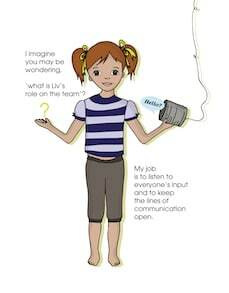 In “My Brain Team: What To Do When Emotions Run High“, you will meet Liv, a fun and creative 10-year old girl who explains how the brain works through the different imaginary characters in her brain team. 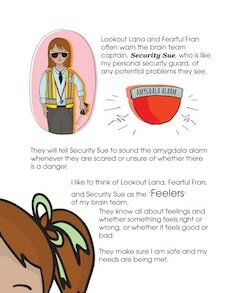 We learn how the ‘amygdala feelers’ (like Lookout Lana and Security Sue) serve to protect us from danger while the ‘prefrontal cortex thinkers’ (like Calming Clara and Problem-Solving Patty) help us to calm down, solve problems, and relate to others. When emotions run high and the ‘feelers’ take control, the ‘thinkers’ go offline and it is hard to make good choices. So what can we do to bring our thinking brain back online? We need to use skills that allow us to pause, slow down, and take a few deep breaths. 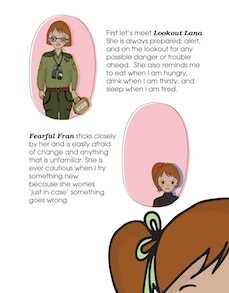 More specifically, in the book, Liv teaches five mindfulness practices to unify the brain team so that we can open ourselves to different possibilities. 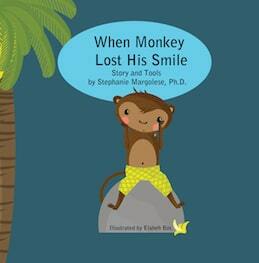 This book is recommended as a therapeutic resource for children ages 6 to 12. 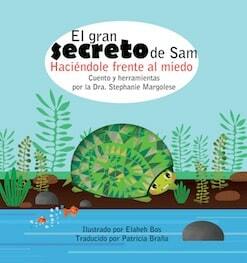 However, I think that teens and adults will also enjoy the story and benefit from practicing the mindfulness skills. 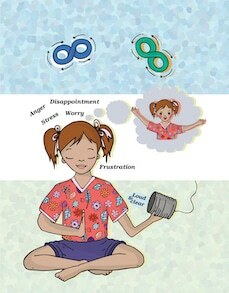 As human beings, we all have moments when we feel stressed, anxious and overwhelmed or when we lose our cool and yell. We are always learning and trying or hoping to do better. 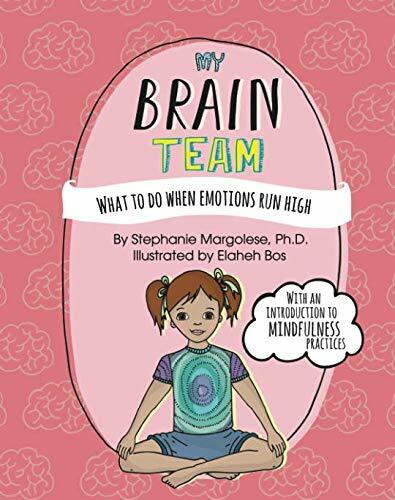 This book teaches emotional regulation skills and provides an introduction to mindfulness practices including self-compassion exercises. Mindfulness brings our attention to the present moment, with acceptance, so as to help us from ruminating about the past and worrying about the future. And instead of criticizing ourselves for our mistakes, it can also benefit us to practice self-compassion and offer ourselves the kindness, understanding, and care we deserve. That is, we need to learn to treat ourselves the same way we tend to treat our dearest friends. Indeed, mindfulness and self-compassion practices have been shown to decrease stress, alleviate anxiety, and improve our general sense of well-being. 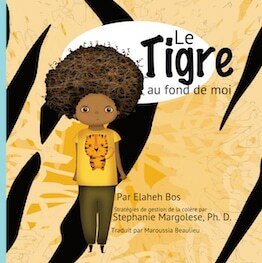 All that to say that this book is so much more than simply a story for kids. 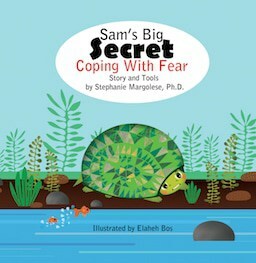 This book offers parents and caregivers guidance into how to incorporate mindfulness practices into their child’s and their own lives in order to help regulate difficult emotions. 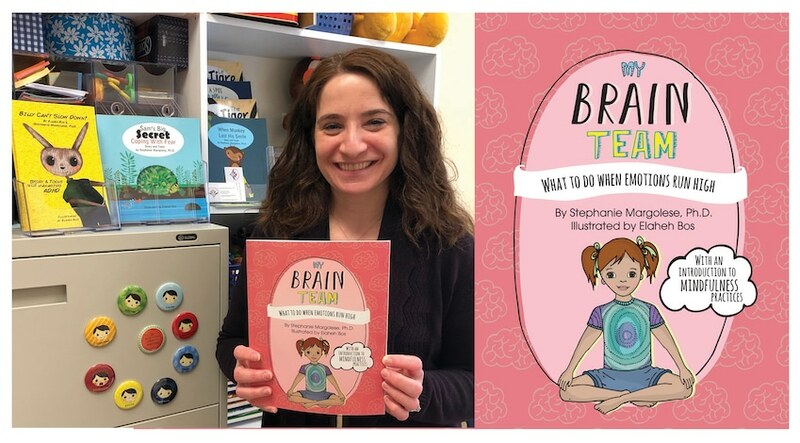 As book bonuses, you can download free printables and more mindfulness practices from both my website and from Plant Love Grow, including an extra worksheet adapted for classroom use. 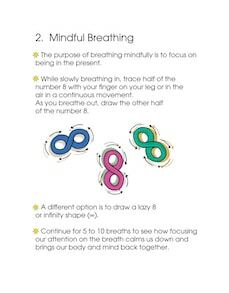 For more information about mindfulness, you may want to check out this post. 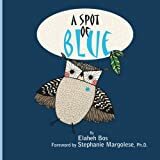 If you are a parent, grandparent, teacher, mental health professional, or librarian and you are interested in learning more about this new therapeutic resource book for children aged 6 and up, click here. 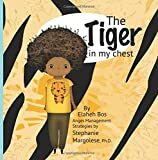 I would like to take this opportunity to extend my gratitude to Elaheh Bos for her artistic vision for the characters in this story and for her helpful feedback. I would also like to especially thank my amazing and generous husband, Gaby, who is my biggest supporter and our beautiful daughter, Lily, who keeps us on our toes! 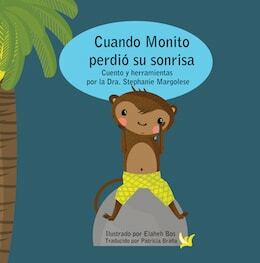 I am really excited to know what you think about this book to help children regulate their emotions. 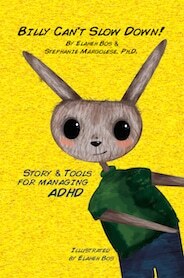 I sincerely hope you will check out this new resource. And as always, I welcome your comments, questions, and feedback.